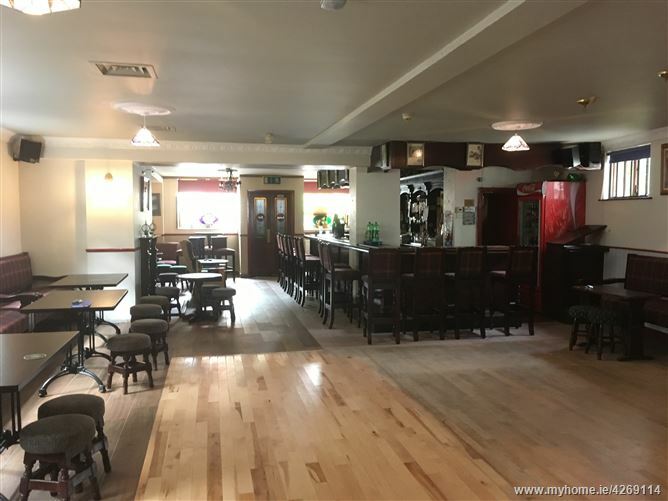 Presented in excellent condition throughout, this bright spacious entertainment venue includes a three-bedroomed residence on the first floor with a separate entrance to the Main Street. 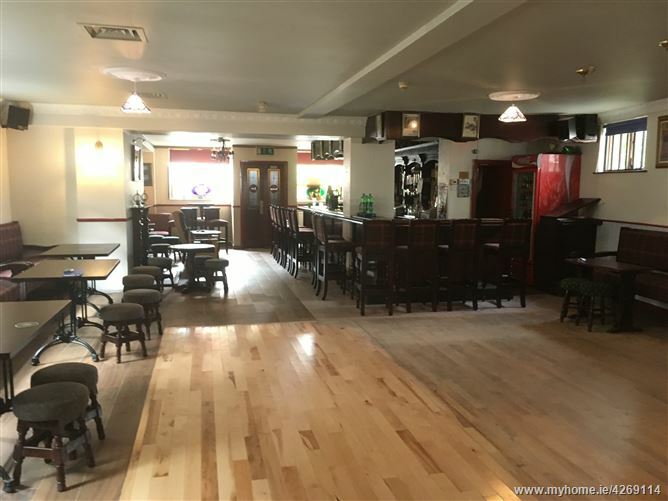 The large bar/dining area is laid out to cater for small functions and is equipped with a spacious kitchen, smoking area and patron's toilets all on the ground floor. 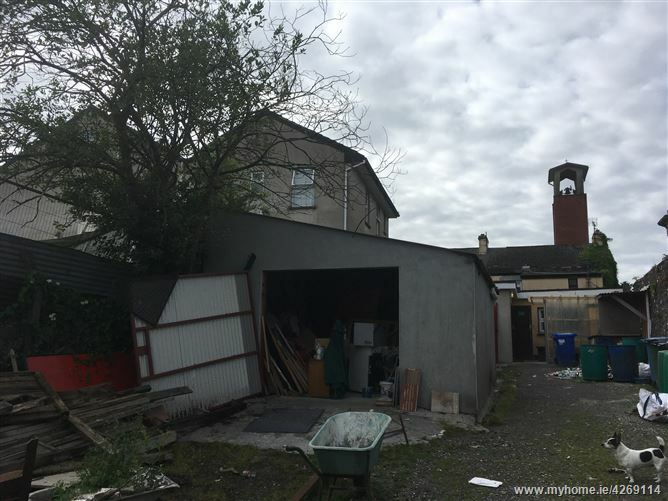 The out buildings provide valuable storage and the large yard provides opportunities for expansion. 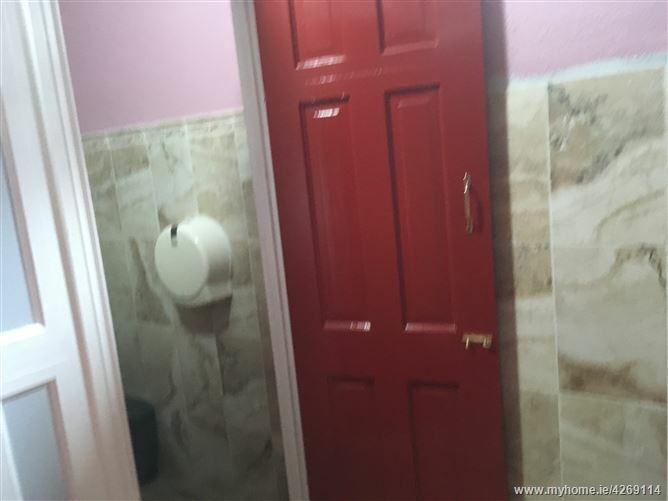 Living accommodation on the first floor includes a living room with fireplace, a fully fitted tiled kitchen, three bedrooms and a fully tiled shower-room. 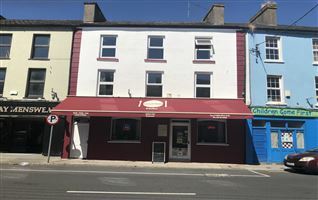 Ballinamore is a thriving market town serving a large area of South Leitrim and West Cavan. 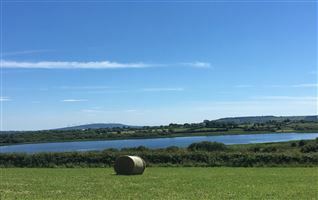 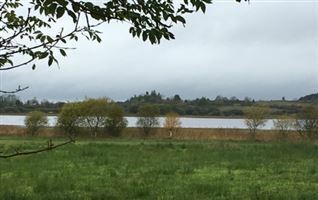 It is located mid-way on the Shannon-Erne navigation link and at the centre of the lake lands fishing area with hundreds of small lakes within a 15 km radius. 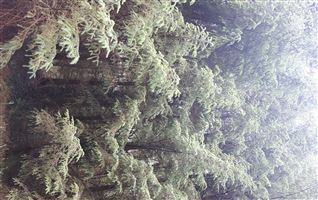 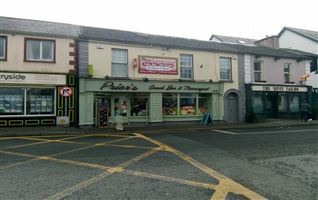 The town is emerging as a busy market and tourism town and undertaking a renewal of its tourism and entertainment assets. 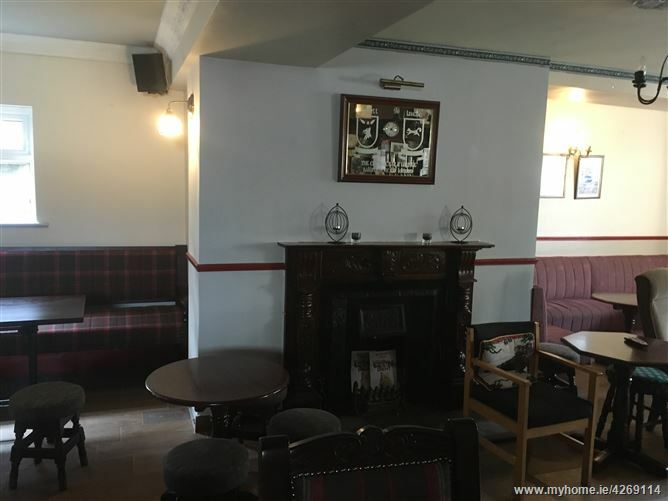 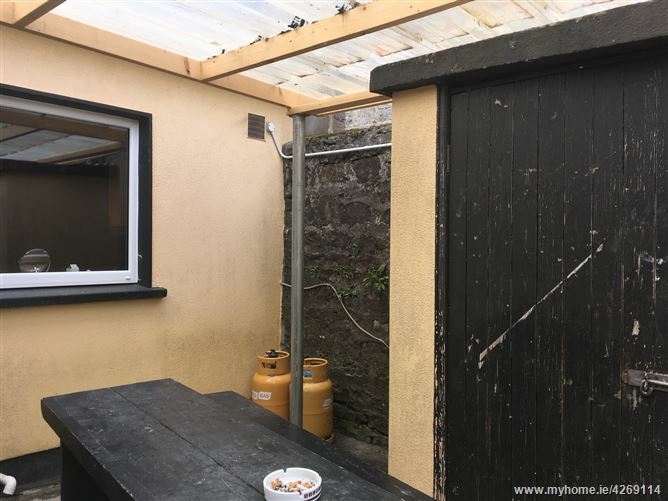 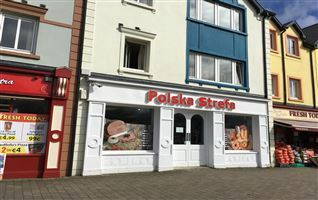 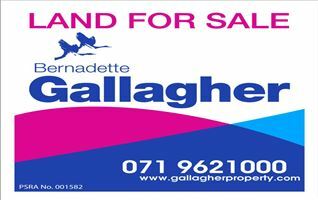 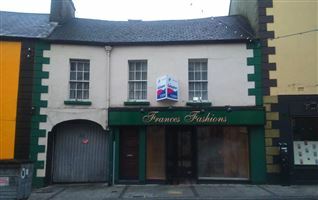 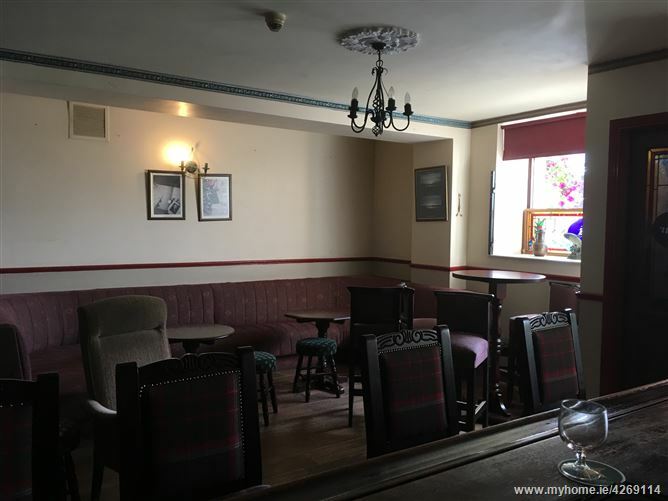 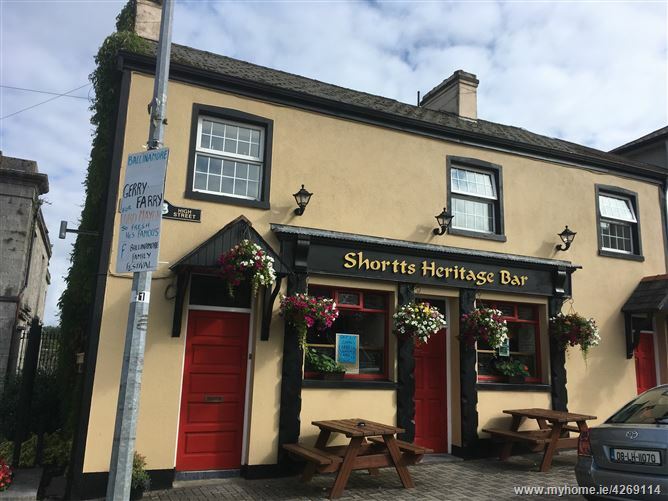 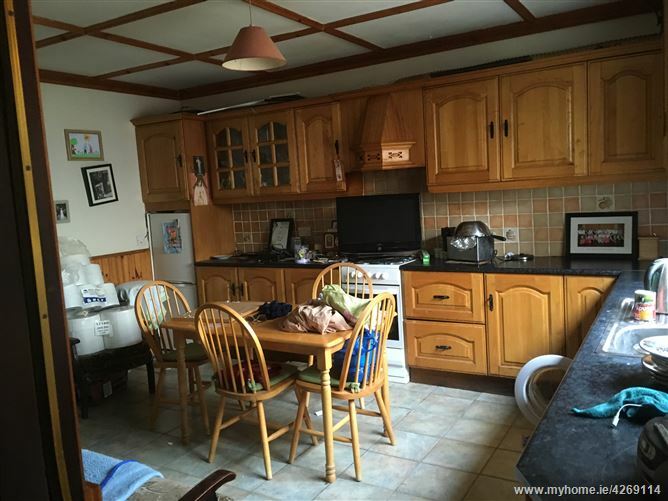 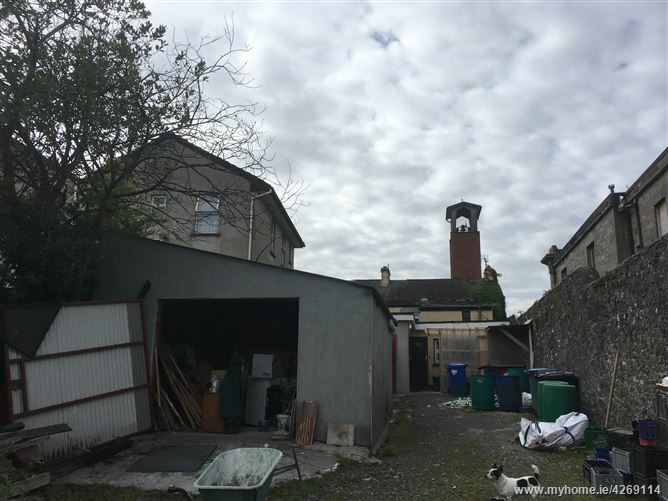 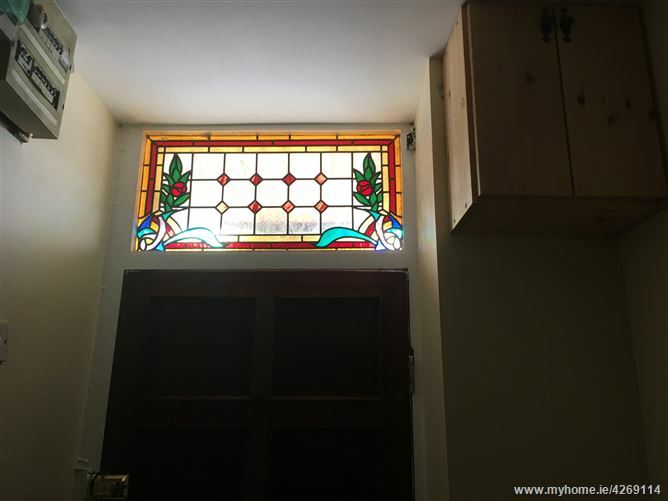 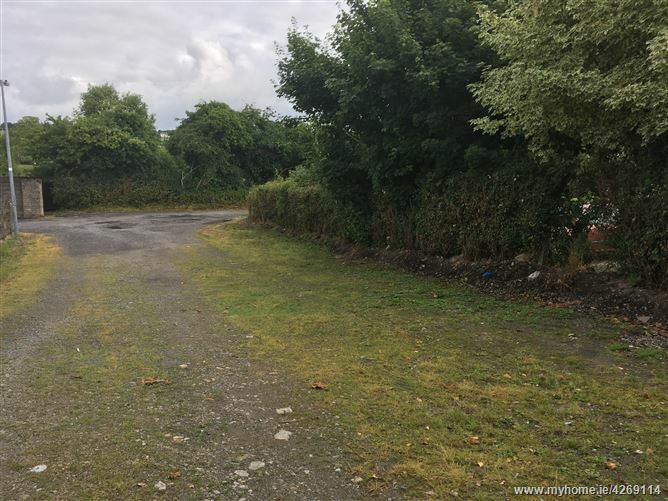 Located in the heart of the town on the Main Street in Ballinamore, this property provides an excellent business opportunity with prospects for significant growth. 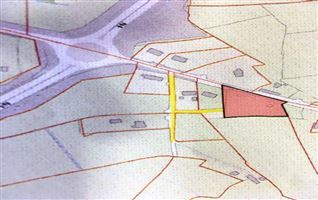 It is located opposite the Church, adjacent to the Genealogical Centre and close to the Primary and Secondary schools. 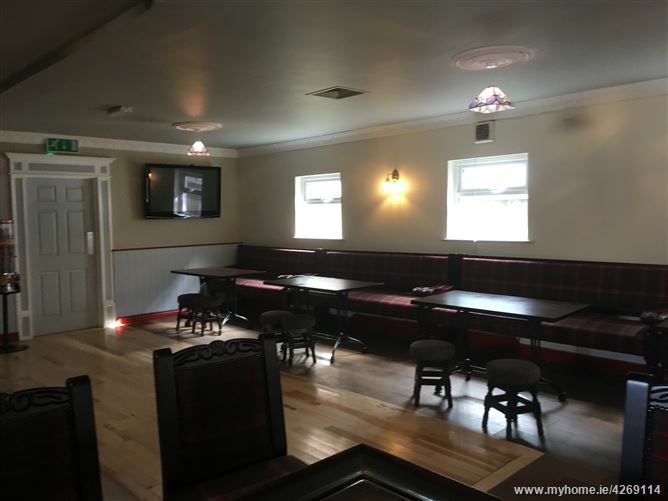 An excellent taxi service and the expansion of the 'Rural Link' bus service locally are seen as significant infrastructure improvements facilitating a renewal of the rural pub and the local entertainment scene. 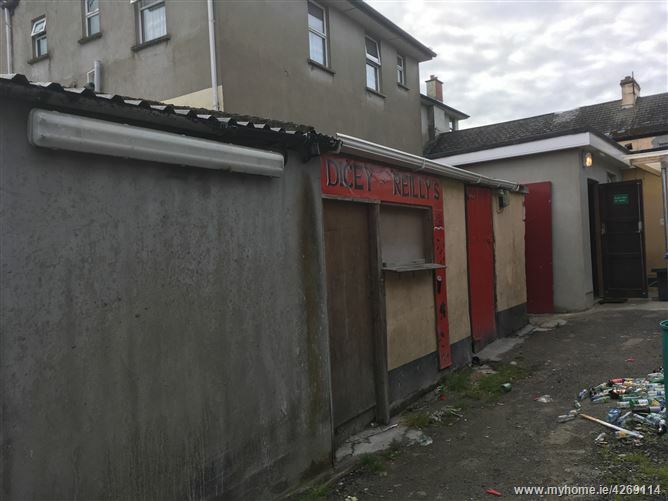 This property would suit a couple wishing to start a business with development potential offering ready- to- go living accommodation and business premises in an excellent location with a large readily accessible site affording opportunities for expansion as the business develops.